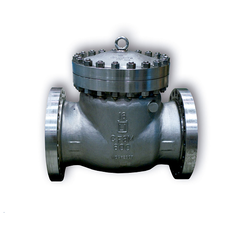 We bring to our clients a range of cryogenic valves that are used in various industrial and cryogenic applications. 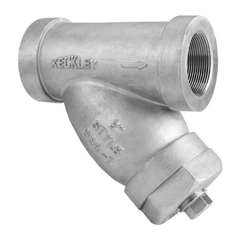 Designed in conformation with international standards, these valves are efficiently be operated in different pressure and temperature conditions. These valves are dimensionally accurate, rust & corrosion resistant and finds usage in power industries, fertilizer industries, refineries and petrochemical & chemical industries. 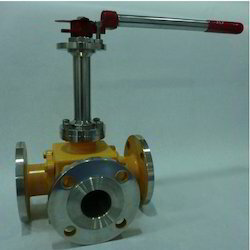 We provide a wide range of 3 Way Cryogenic Ball Valves (Multiport Ball valve). 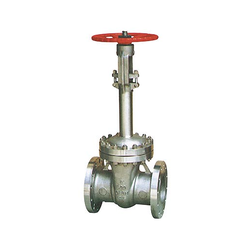 We are offering a wide range of Cryogenic Globe Valve. Our organisation is engaged in providing Drain Valves, Three-Way Valves & Gate Valves For Oil-Cooled Transformers. These are manufactured using the premium quality material, which is sourced from the most trusted vendors of the market. Our products are tested by the quality controllers to ensure their flawlessness and compliance with the international standards of quality. Fluid Nitrogen, Oxygen, Argon, Acetylene, Hydrogen, Air etc. 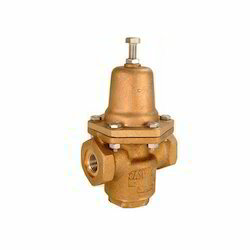 We provide manual operating Low Pressure Gas Regulators. Leveraging on the proficiency of our professionals, we are engaged in manufacturing a wide array of Transformers Valves. These are manufactured using the superior quality material, owing to which are highly effective and highly demanded among our clients. Our products are available at market leading prices along with customization options as per the demands of our patrons. 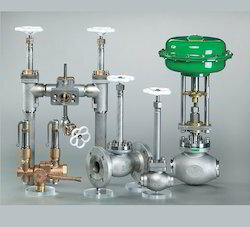 We are affianced in offering Globe Valves, control valves, check valves and fills systems for cryogenic services. These products and our service are highly appreciated by our clients due to their reliability, effectiveness and promptness. 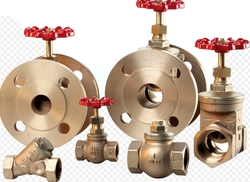 With our expertise in this domain, we are providing an extensive gamut of Gases Safety Valves. 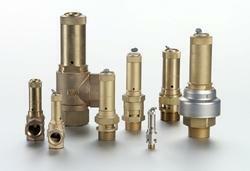 These are highly suitable for applications areas where capacity and high pressure is required. Our safety valves are designed by our expert designers to ensure that these meet the needs & demands of the esteemed patrons. 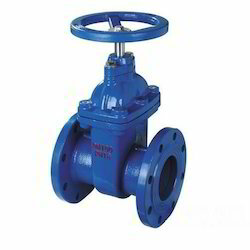 Cryogenic Gate Valve are generally made of plastic or steel, the latter being the most widely used in chemical and petrochemical applications. 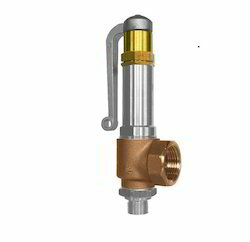 Cryogenic Valve is a valve which opens automatically to prevent a predetermined gauge pressure being exceeded and which encloses after a decrease in pressure. We are engaged in rendering Cryogenic Safety Valves to the clients. These services are executed by our professionals who are experts in their field. Our services are rendered in accordance with both the industrial as well as international norms & standards of quality. Further our services are renowned for their reliability, effectiveness and timely execution. We offer a wide range of Cryogenic Change Over Valve. 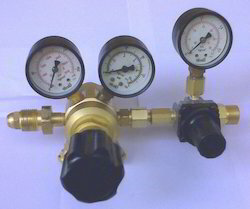 We offer a wide range of Cryogenic Regulator. We offers wide range of Cryogenic Check Valve. We offer a wide range of Cryogenic Strainer.